Scott Douglas Jacobsen: What about Newton? What about intuitive physics? 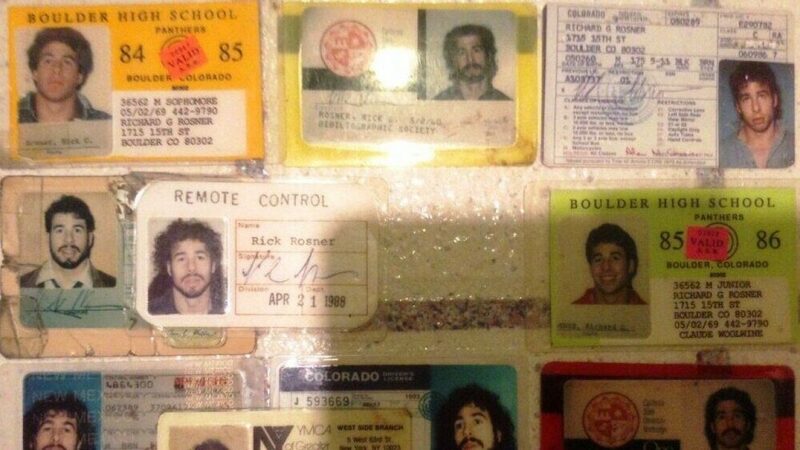 Rick Rosner: He was a good observer and a good thinker-abouter about things. You would have to be a genius to figure out things that he figured out. For Big Bang theory, it is a good commonsensical theory, especially with all that we know about the world and what is going on in terms of information. But that commonsensical picture will probably be replaced. A commonsensical, at least in our minds, notion that the universe is made out of information. That information is held in a self-consistent information processing entity in a way similar to us. The common sense conclusion – though this seems like a reach at this point – is that the laws of information within consciousness or something that approximates consciousness have deep analogies or equivalences with physics. Jacobsen: In a sense, we are not saying the universe is at root information. It is made out of it. But it emerges. Rosner: It is information held in some structure. The tacitness of the hardware may be so far divided from the universe’s information that we may simply be unable to tell what the information is. Information held in a self-consistent system has laws. These laws are the laws of physics. They manifest themselves in interrelated ways. The information is perceived in the information-processing system. Then the information as perceived by the material world that is made out of information, which could be a commonsensical thing. But we haven’t gone far enough to really make the case that this is the most reasonable thing given that this is what we imagine at this point.